Roger L. Williams, a leading authority on Napoleon III and the Second Empire, and a founding member of the Society for French Historical Studies, died on 4 July 2017 at age 94 after a brief illness. A graduate of Greeley High School (Colorado), he began college at Colorado College, interrupting his studies to volunteer in the U.S. Army. He served in the European theater as a supply sergeant during World War II and the subsequent occupation (1943-46). After graduating from Colorado College, he entered the University of Michigan, earning a Ph.d. (1951) in history under the direction of Prince André Lobanov-Rostovsky, an expert on Russia-Asia relations during the nineteenth century. Among his early teaching positions, Roger taught at Minnesota State College at Mankato, in the humanities division at the Massachusetts Institute of Technology, the history department at Michigan State University, and as associate professor and head of the history department at Antioch College. 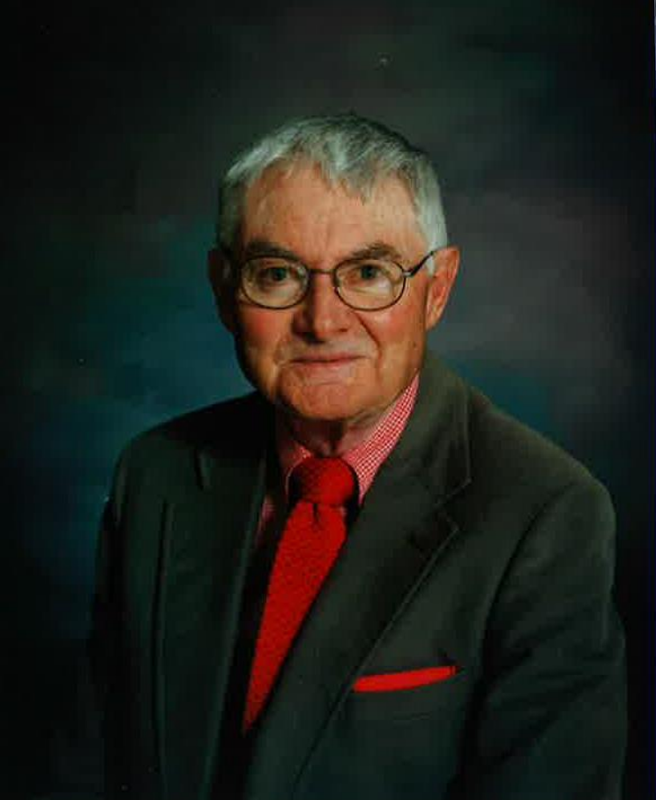 In 1965 Roger was recruited by the University of California, Santa Barbara, to be professor of history and, eventually, served as department head. Undergraduates were attracted by his high standards, carefully crafted lectures, and subtle humor. His graduate students, who now live and work throughout the United States and Canada, fondly recall his gifts as advisor and mentor. When pressed to become UCSB chancellor, instead he chose teaching and research by returning to familiar surroundings and to fly-fishing in Wyoming. As professor and department head at the University of Wyoming (1971-88), Roger built the department into the region’s leading history department. He was recognized by the university trustees as University of Wyoming’s first Distinguished Professor. In retirement, Roger became an associate of the Rocky Mountain Herbarium. Through his cousin Richmond, who worked at Columbia, Roger became acquainted with Jacques Barzun; the two became life-long friends, sharing similar views on European civilization, on history as literature and as part of the humanities, and on the role of education in a liberal democracy. Barzun encouraged Roger to write cultural history, which he began with Gaslight and Shadow: the World of Napoleon III (1957), followed by eight books on the period including The Mortal Napoleon III (1971), Manners and Murders in the World of Louis Napoleon (1975) and The Horror of Life (1980). In honor of his intellectual mentor, Roger established and endowed the Barzun Prize in Cultural History, given annually since 1993 by the American Philosophical Society. Roger Williams is survived by a single niece. He left his estate to the Wyoming Community Foundation, which annually will distribute earnings from the endowment to the American Philosophical Society, The Nature Conservancy-Wyoming, and for community foundation grant-making within the state. H-France Salon 9, no. 12 (2017): 1-3.